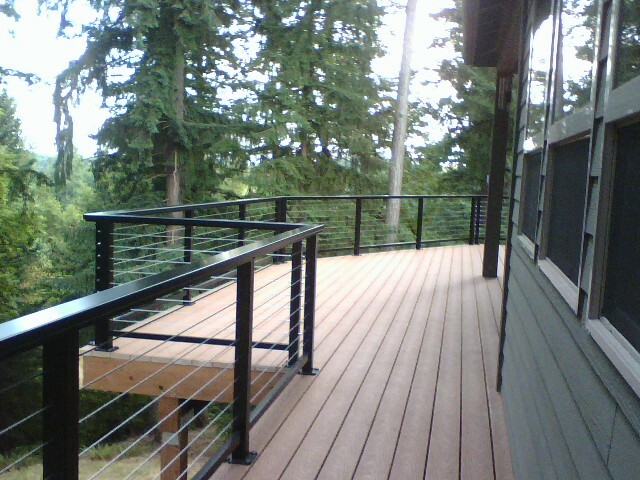 What makes decks and rails great? 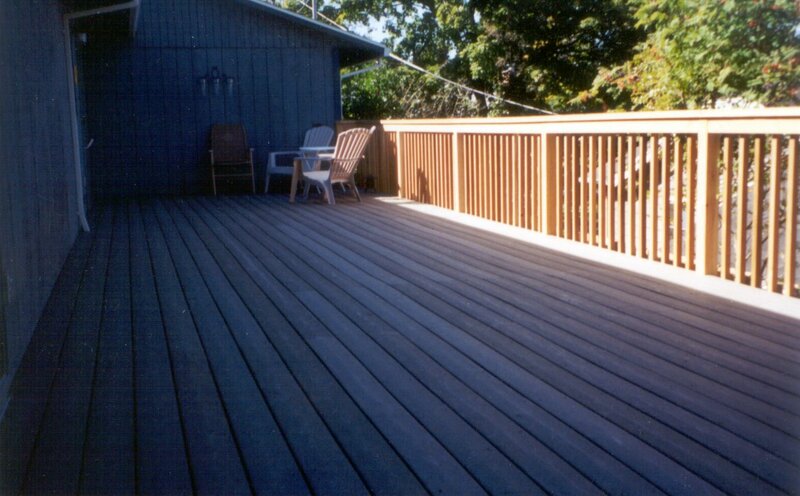 Decks add style to any house, and can become the perfect connection between the indoor and the outdoor space of your home. 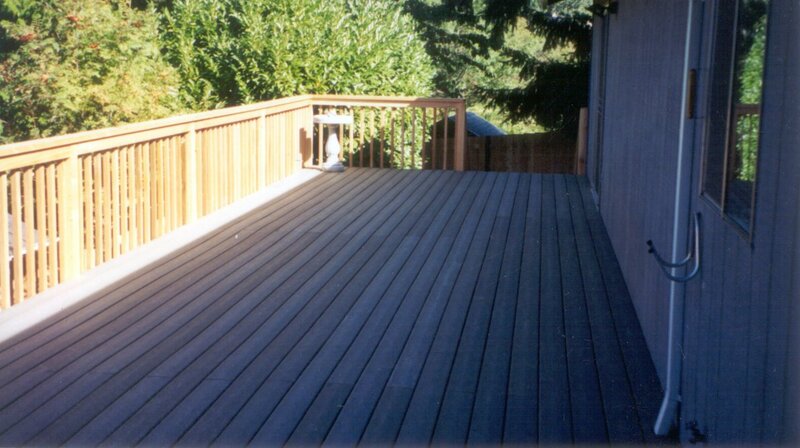 Quality decks can last a lifetime. 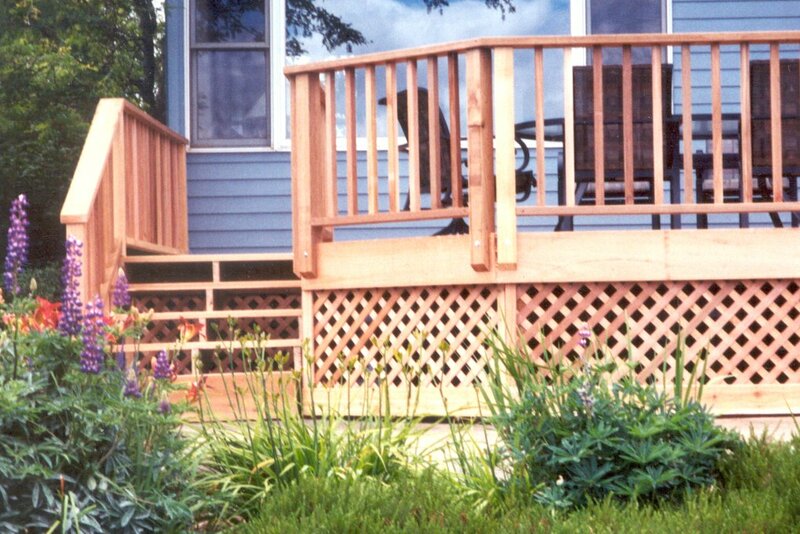 Blended together with the pefect railings, they can turn your outdoors into an inviting relaxation place. 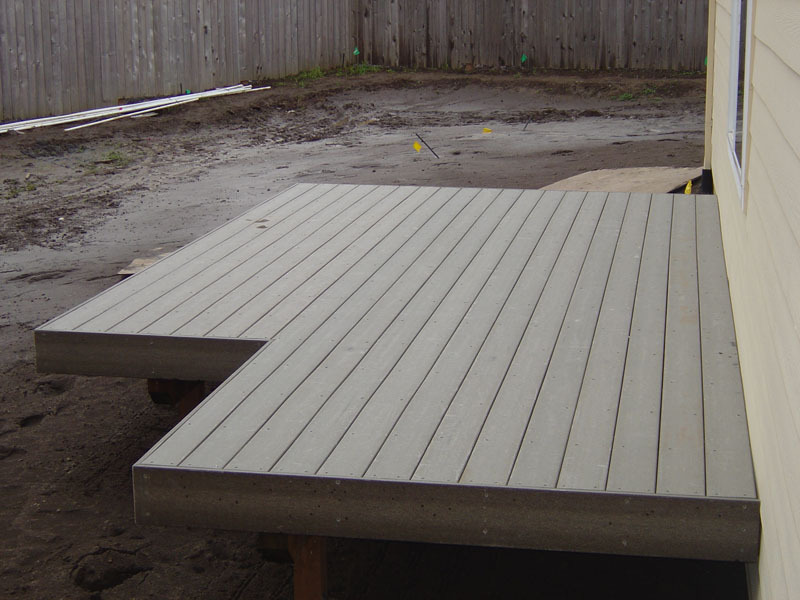 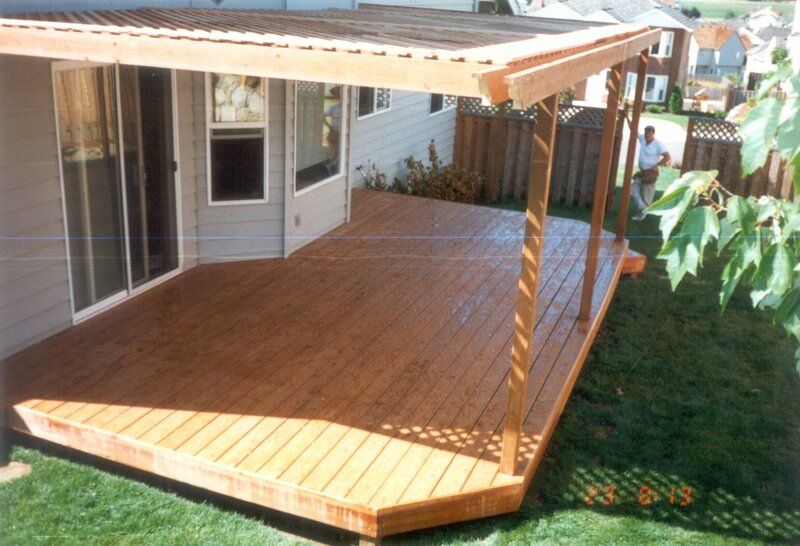 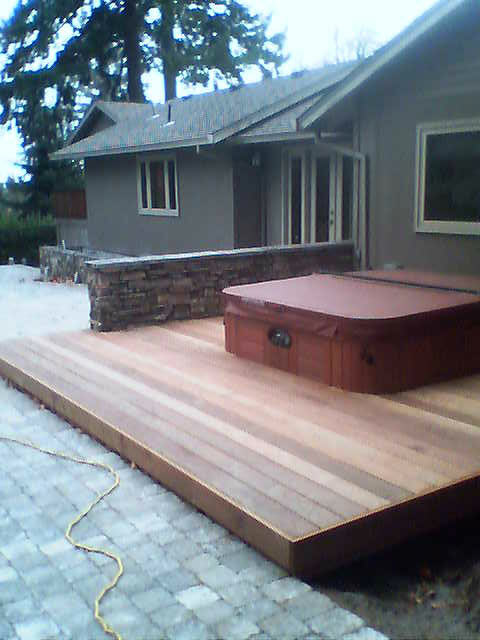 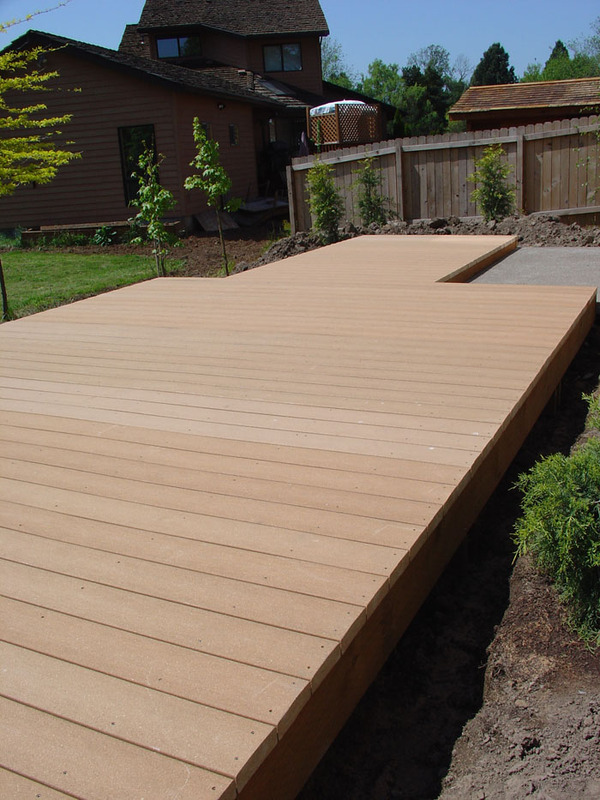 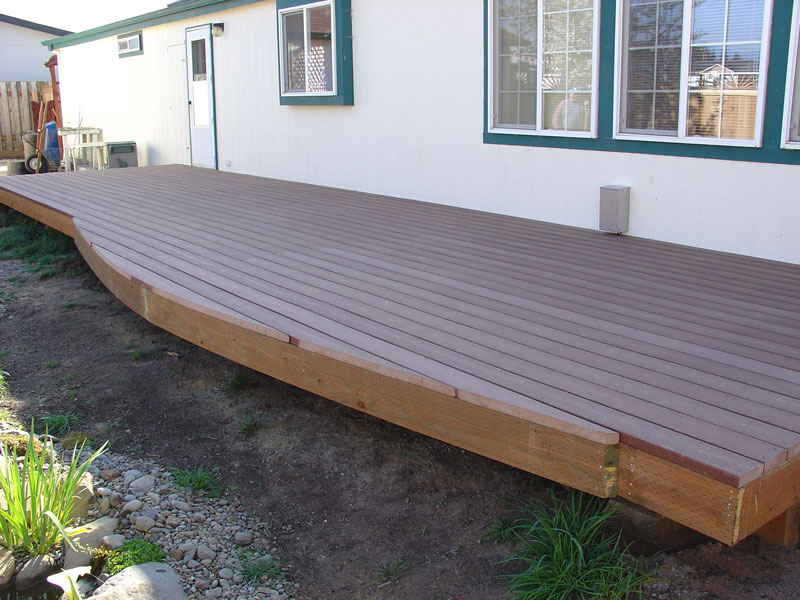 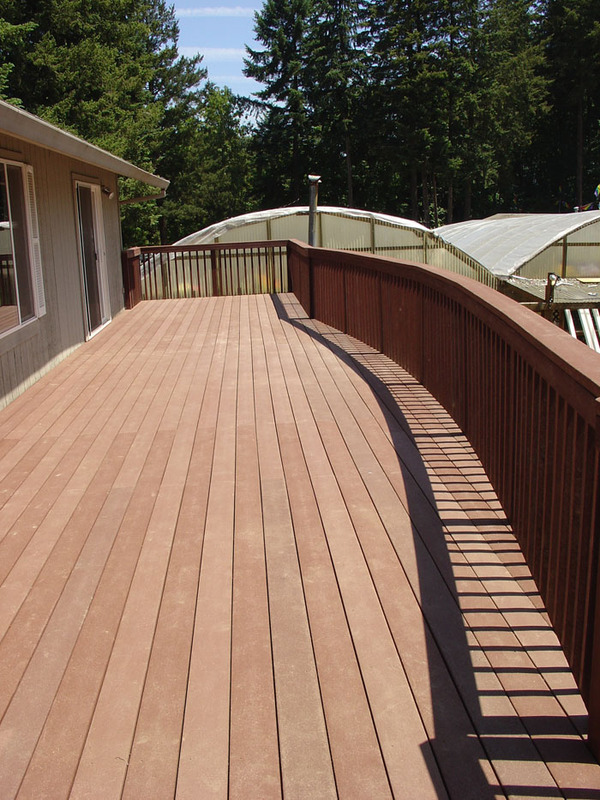 Whatever your needs are, we will design your deck or rails to fit your requirements, the style of your home, and the beauty of your landscape. 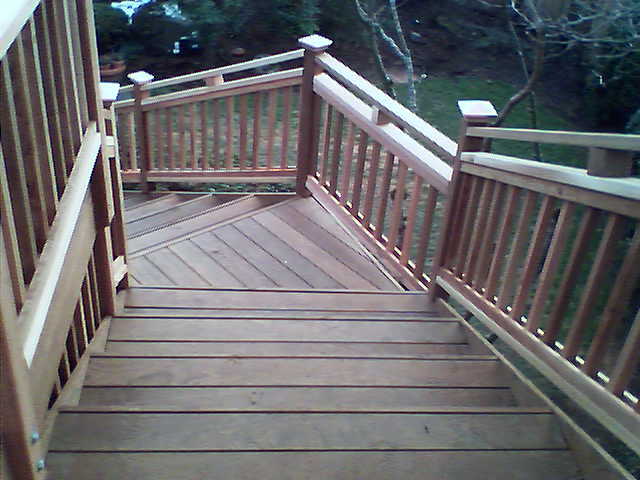 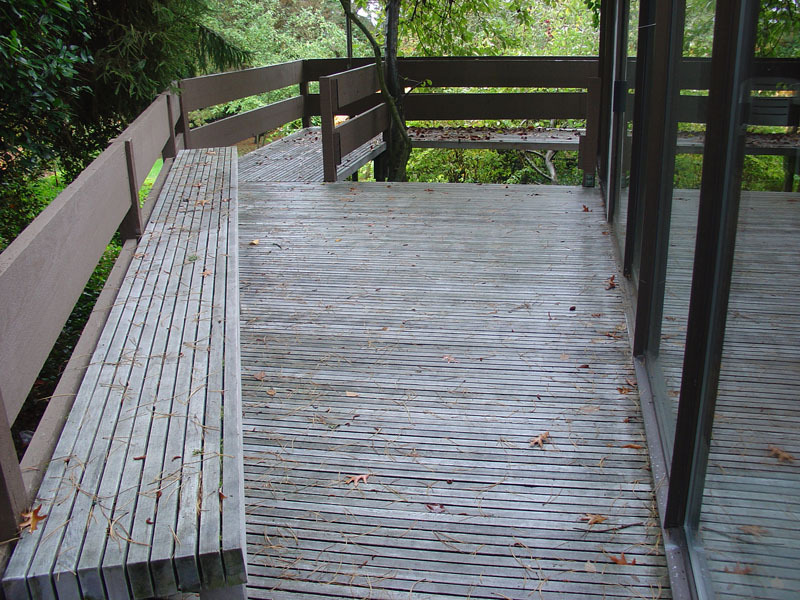 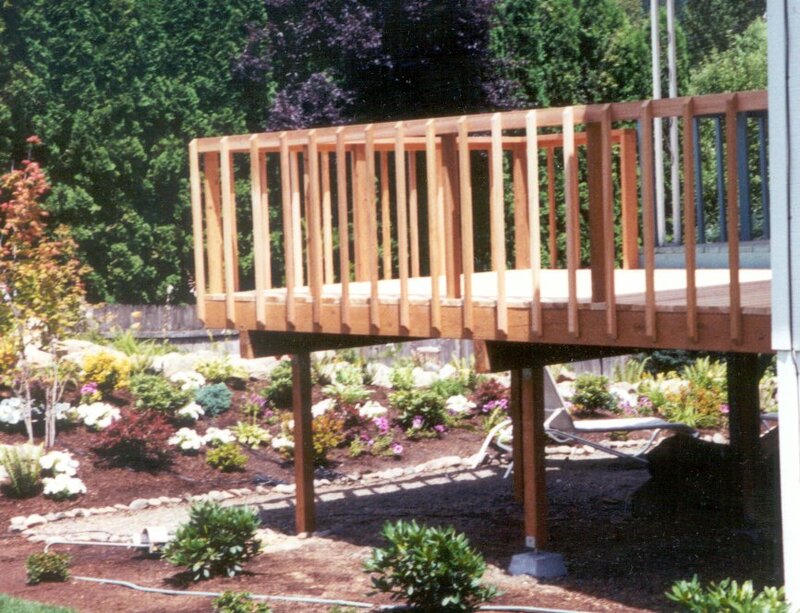 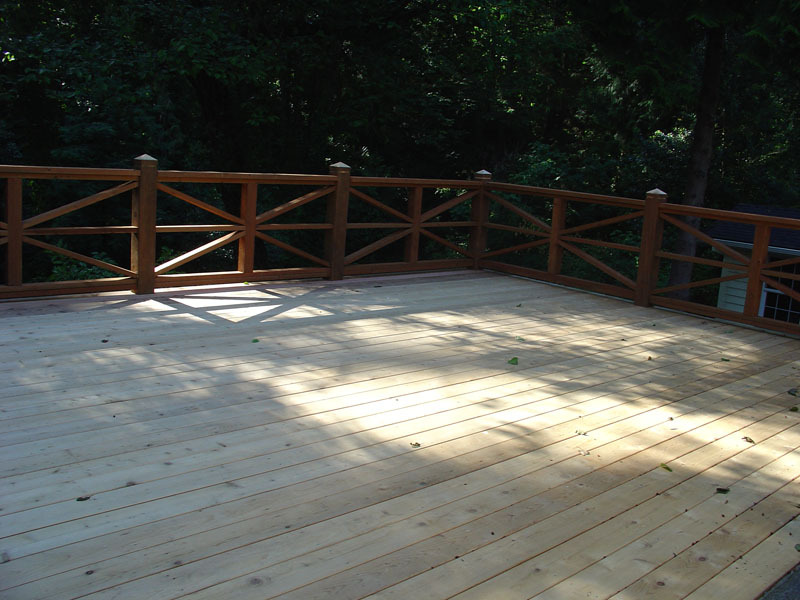 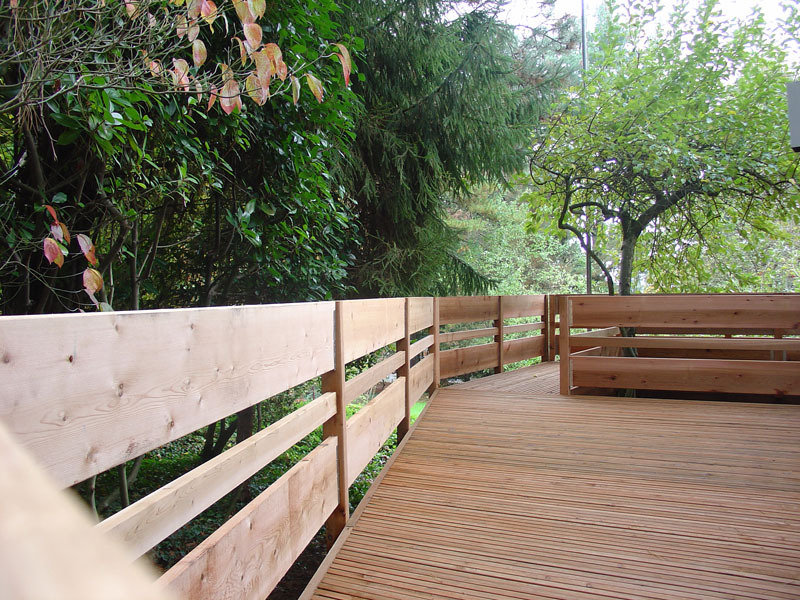 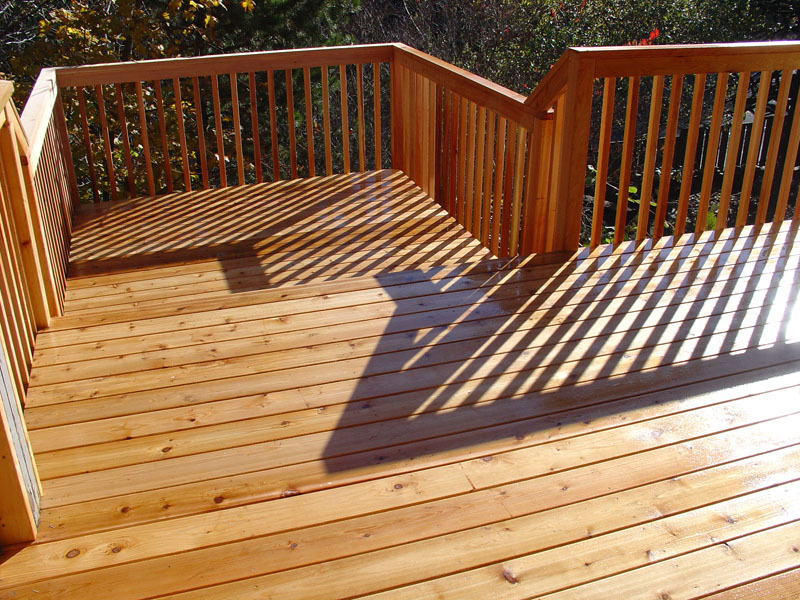 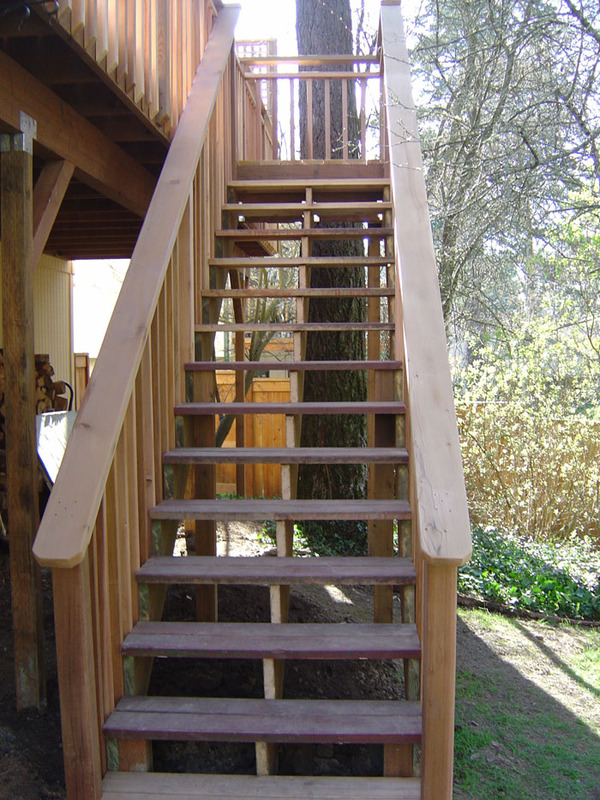 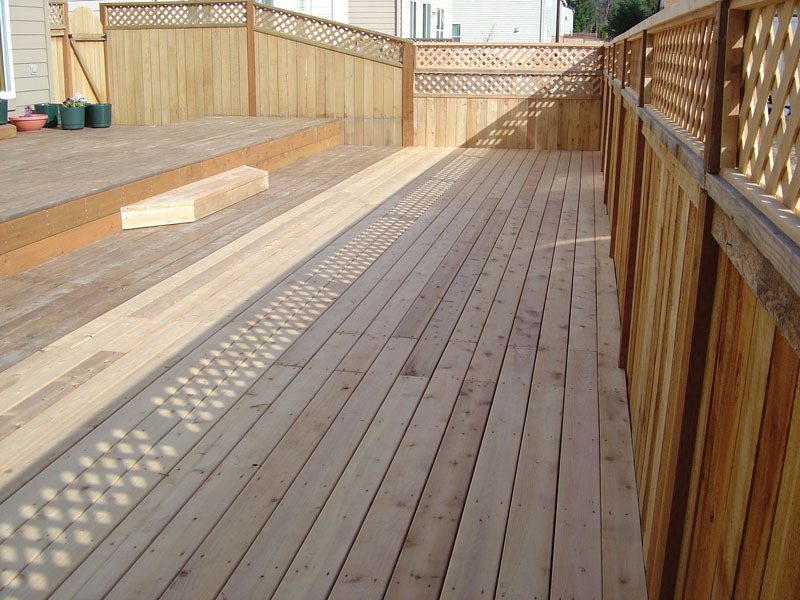 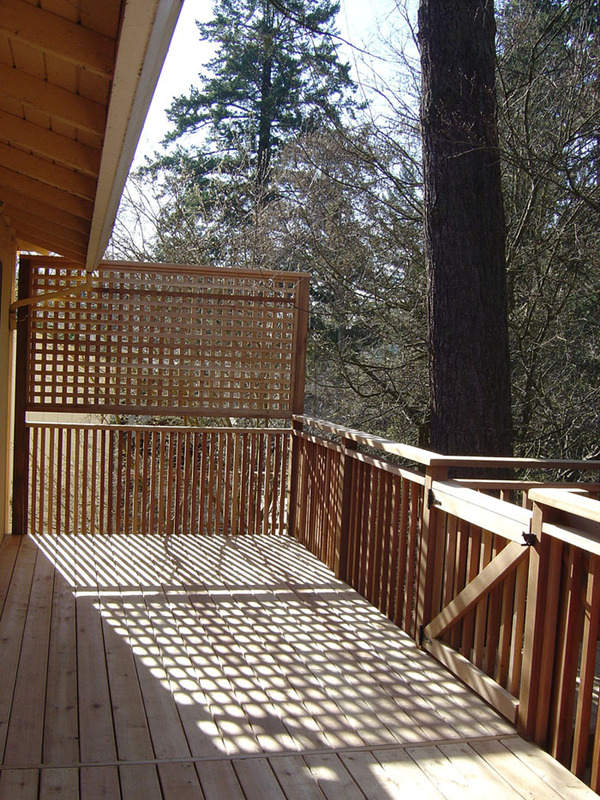 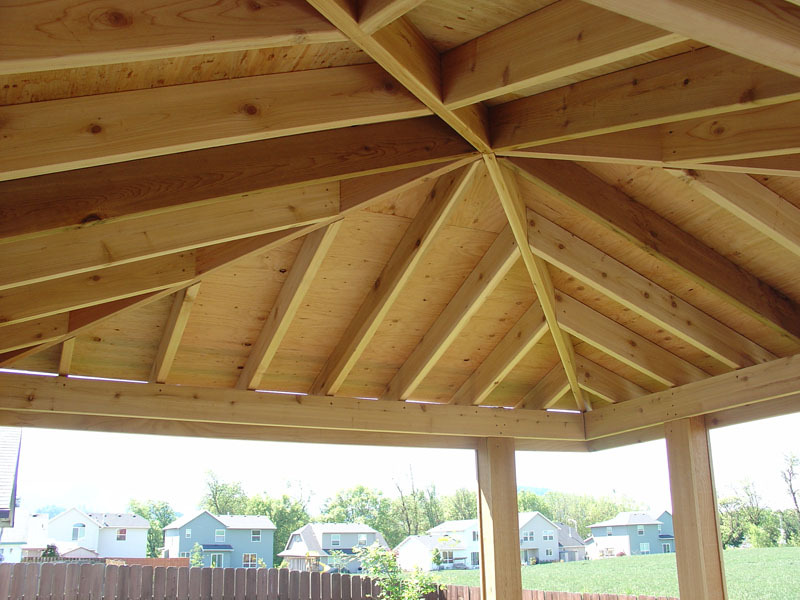 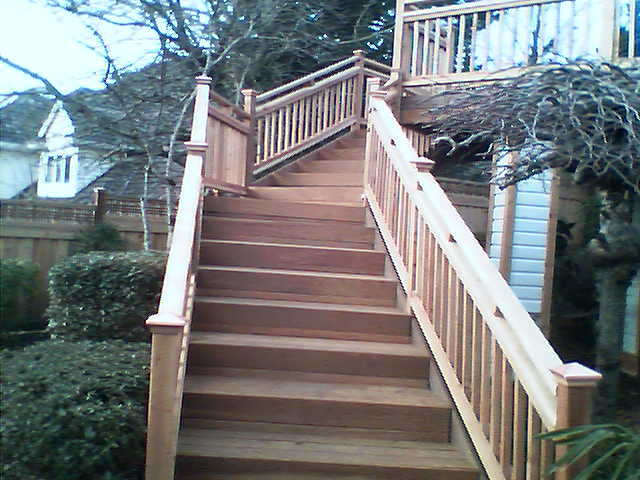 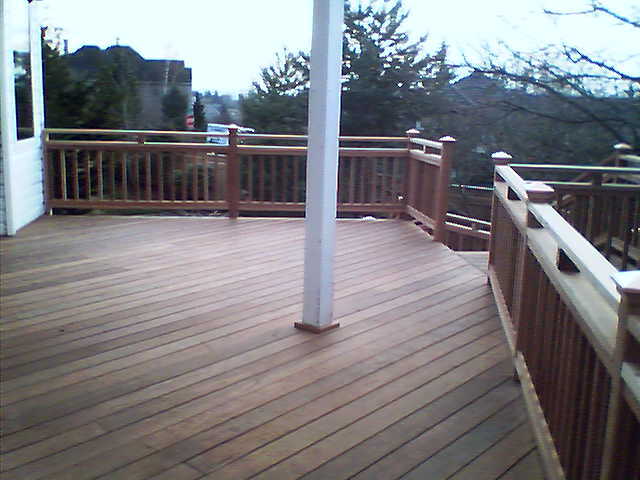 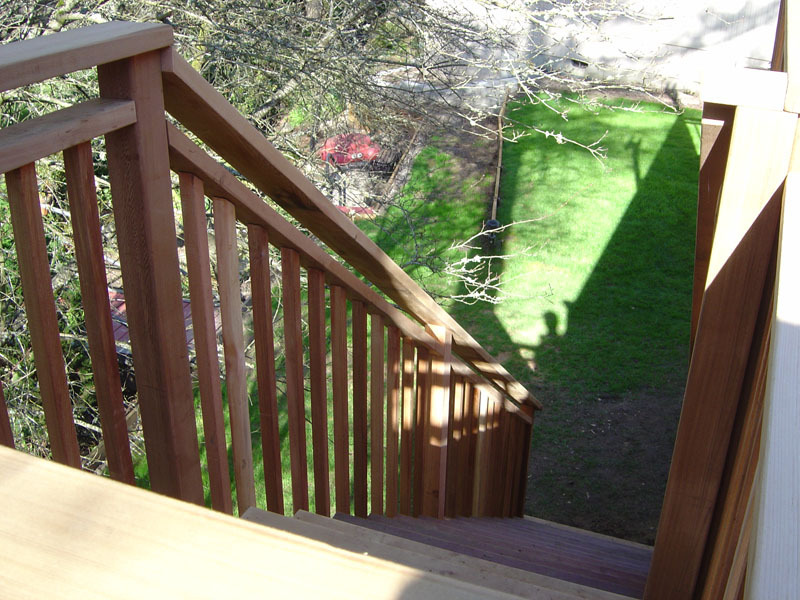 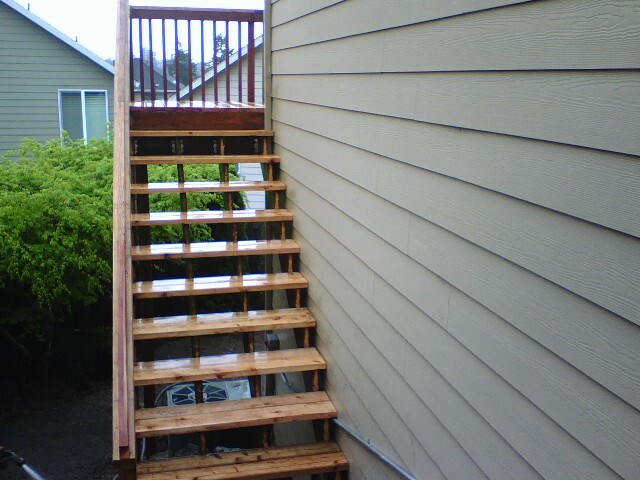 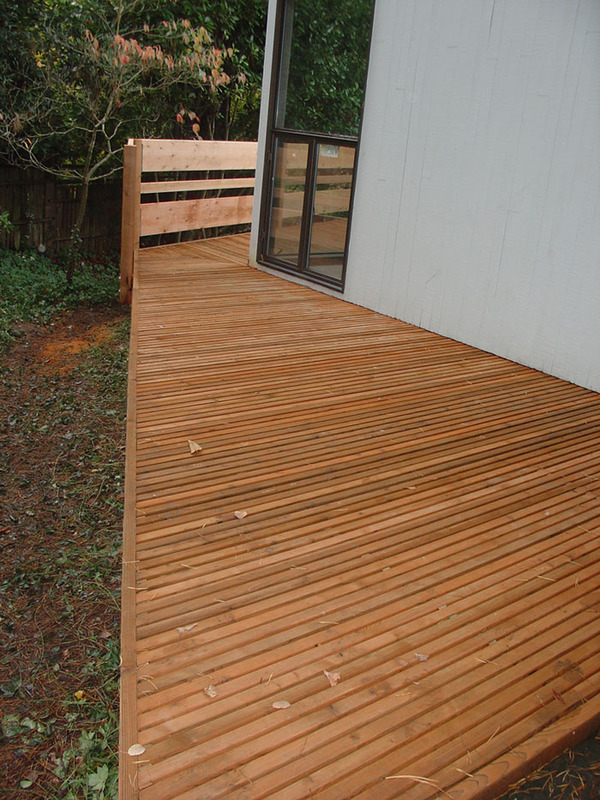 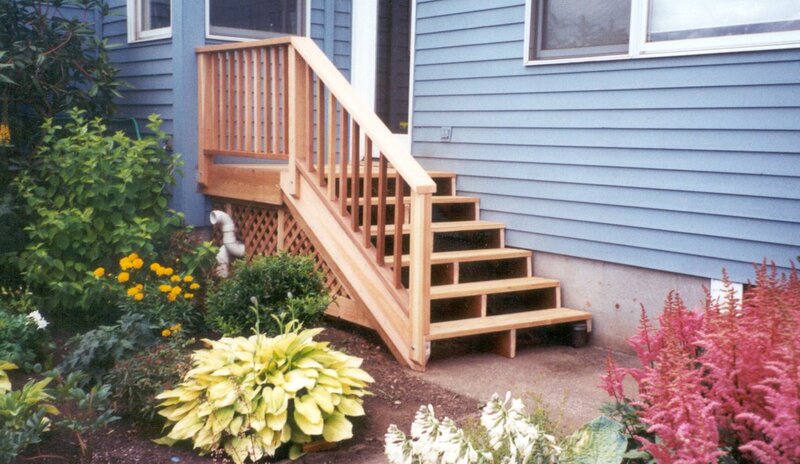 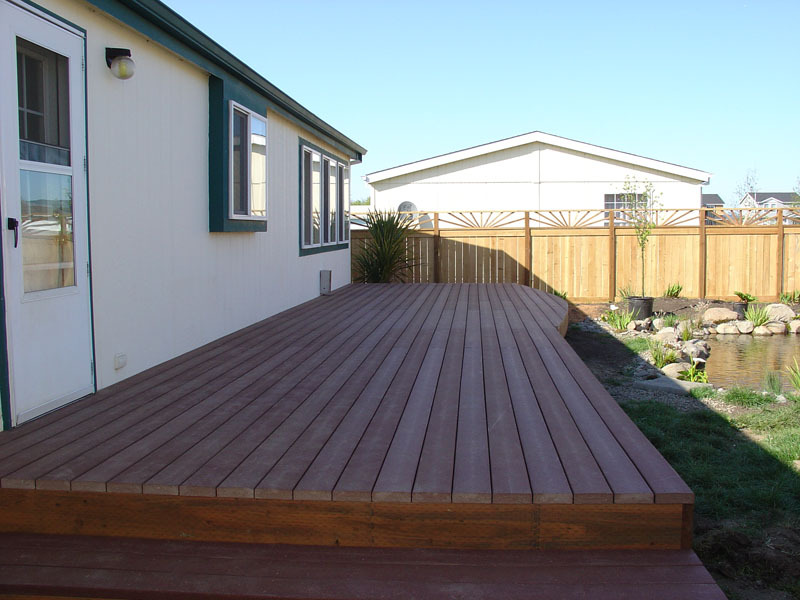 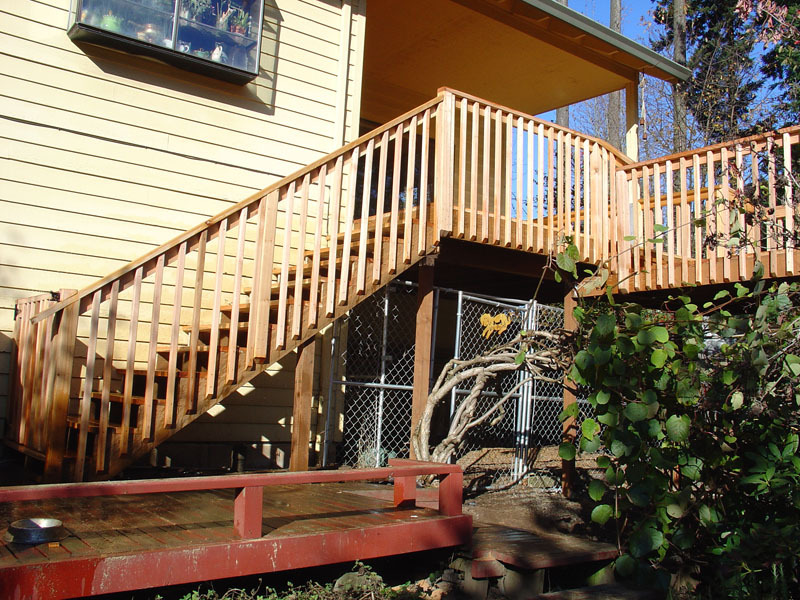 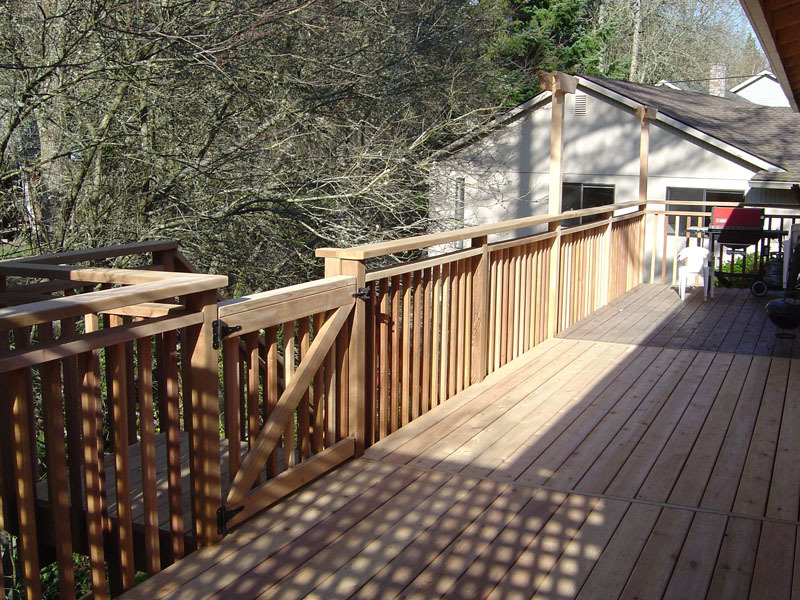 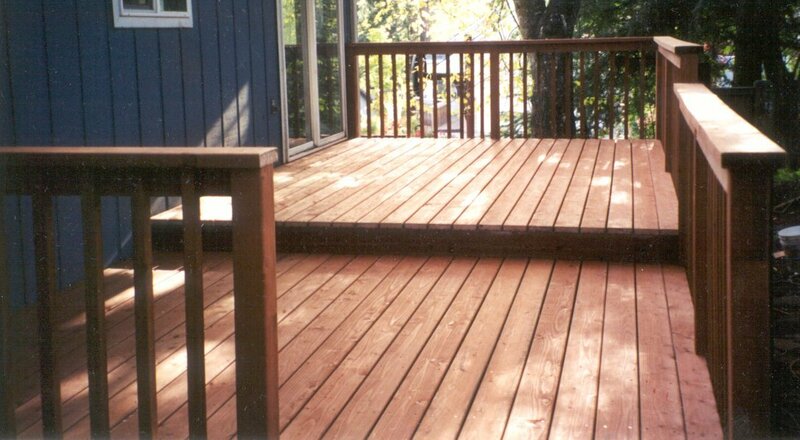 Ask us how we can build the right deck or the right railings for you. 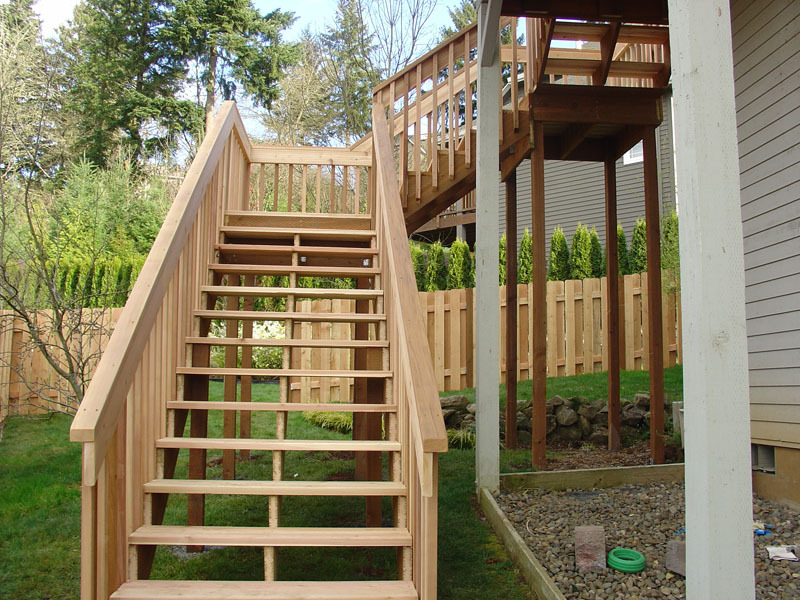 Click on the images below to enlarge and get a better view of some of our work.